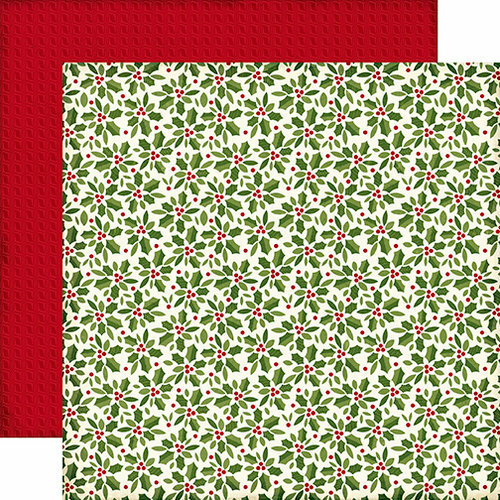 Traditional-style Christmas cards, pages, tags and more are easy to create with the Holly Double Sided Paper by Echo Park! 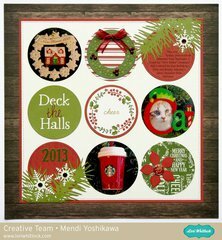 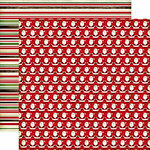 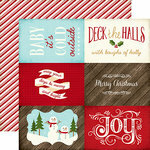 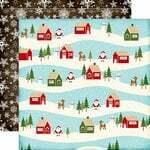 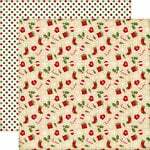 The package includes one sheet of 12" x 12" paper that features a holly print on one side and a classic red pattern on the reverse side. 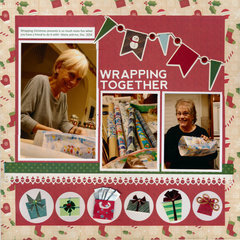 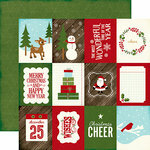 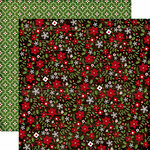 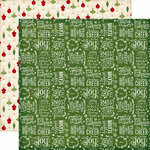 This paper is part of the Story of Our Christmas Collection. 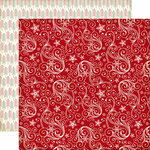 I love holly for Christmas decor/design, this is a very nice paper, red is not quite as bright but better than some others I've bought. This Christmas paper is so pretty!